Many teens want straighter smiles, but they do not want to have to deal with the discomfort and embarrassment of metal braces. Invisalign teen eliminates the need for a mouth full of uncomfortable metal so that you can continue doing everything you love. Invisalign aligners are made of clear, smooth plastic that will not irritate your mouth, and they are so comfortable you might even forget that you are wearing them. Invisalign teen is removable, so you can eat whatever you want. You can even keep your teeth as clean as ever by taking out your aligners to brush and floss easily and without interference. You will even have fewer orthodontic visits because you can replace your aligners on your own. You can wear them to school, take pictures with your friends and enjoy a night out without ever having to worry about the way your smile looks. You can participate in your favorite activities, athletic events, or play a musical instrument without the discomfort and interference of braces. Parents can also benefit from Invisalign for their teen. 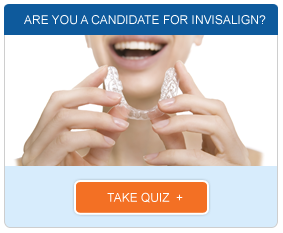 Invisalign can be used to treat a wide range of orthodontic issues ranging from mild to severe. Invisalign teen offers up to six free replacement aligners for worry-free treatments, and the aligners have compliance indicators so that you can quickly determine if your teen is wearing the aligners as prescribed. Invisalign also allows for improved dental hygiene. Your teen will be able to remove the aligners to brush and floss thoroughly after each meal or snack. Metal braces tend to accumulate plaque and debris and are often difficult to clean, which increases your teen’s risk of complications during treatment. 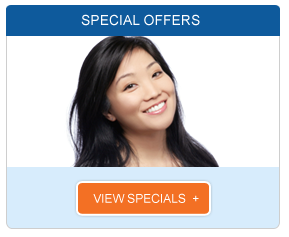 Contact our Los Angeles Invisalign provider today to learn more or to schedule a consultation for you or your teen.